“If your uniform isn’t dirty, you haven’t been in the game.” Coaches deliver this quote, attributed to baseball player Rickey Henderson, to countless athletes of every kind in college locker rooms everywhere. And college equipment directors cringe whenever they hear it. Cleaning, tracking and storing all that sports equipment and all those innumerable athletic uniforms may be the world’s number-one dirtiest job. Team gear ranging from chlorine-steeped bathing suits to mud-coated football cleats has to be cleaned and ready to use again the next day, or sooner. And it’s an enormous task – the University of Wisconsin, for example, turns over 10,000 pounds of athletic laundry each week. (Don’t try this at home, kids.) According to UW athletic department director of equipment Terry Schlatter, efficiency is essential, and high-density storage is part of the efficiency plan. Schlatter has customized his facility’s equipment storage system with a variety of hanging racks and shelving designed for the individual needs of each sport – shoulder pads, lacrosse sticks, javelins, etc. To ensure that each student-athlete’s uniforms and equipment are returned to the right person, an inbox/outbox locker system has been added to let students drop off laundry before morning classes and retrieve it in time for an afternoon workout. Storage specialists are adept at designing space-efficient systems that fit odd-shaped athletic equipment into compact spaces. 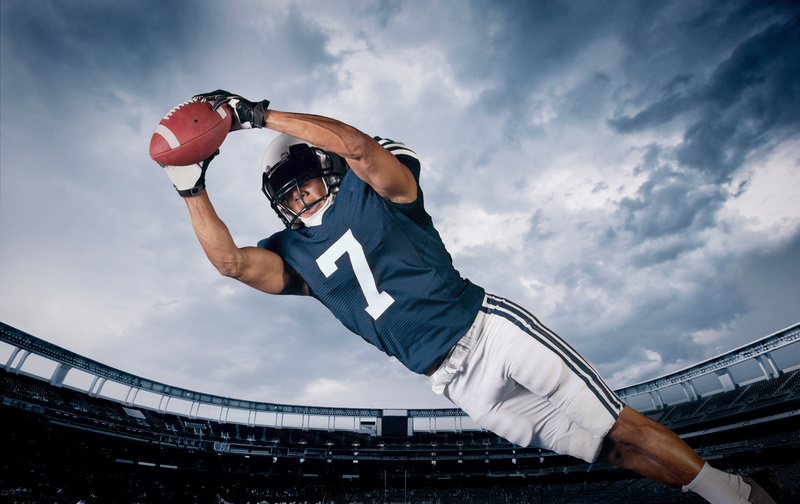 Athletic laundry and equipment storage is something the average sports fan never thinks about, but it’s all part of “keeping it clean” in the world of college athletics.